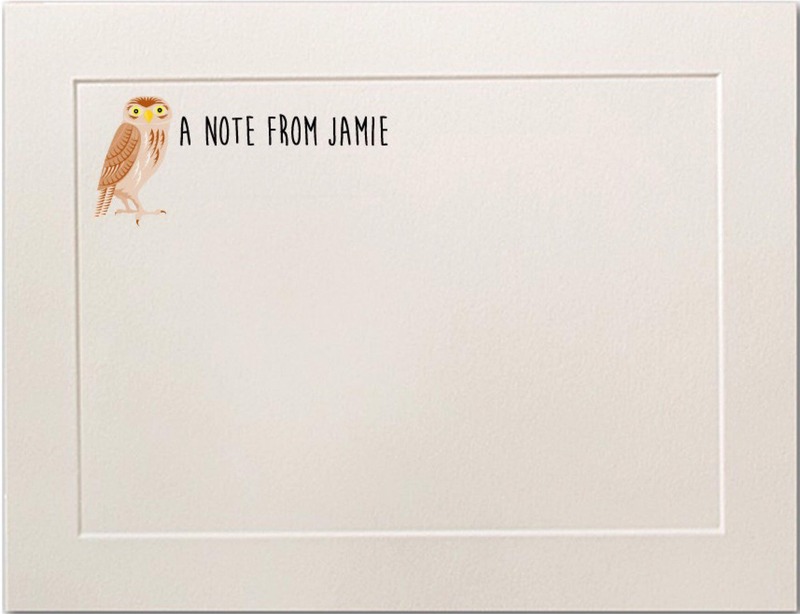 These stunning, embossed panel, personalized flat note cards are part of our "Special Finish and Vintage Line." This design features an adorable owl! We use premium, 120-pound cover stock that allows for smooth writing using virtually type of pen or pencil on this stationery set. You truly won't believe how stunning this premium card stock is until you see it. -You can use just a first name, a first and last name (with or without a middle initial), a monogram, a family name (such as "The Millers," or add business credentials onto a name (such as Ph.D.) It's completely your choice. Please provide in "Notes to Seller." -Available in sets of 10, 20, 30, 50. Please select the amount in the drop-down menu on the right. If you're interested in an additional amount, send us a message to find out about prices. -We offer natural and white. Please tell us in the "Notes to Seller" what color cover stock you would like. 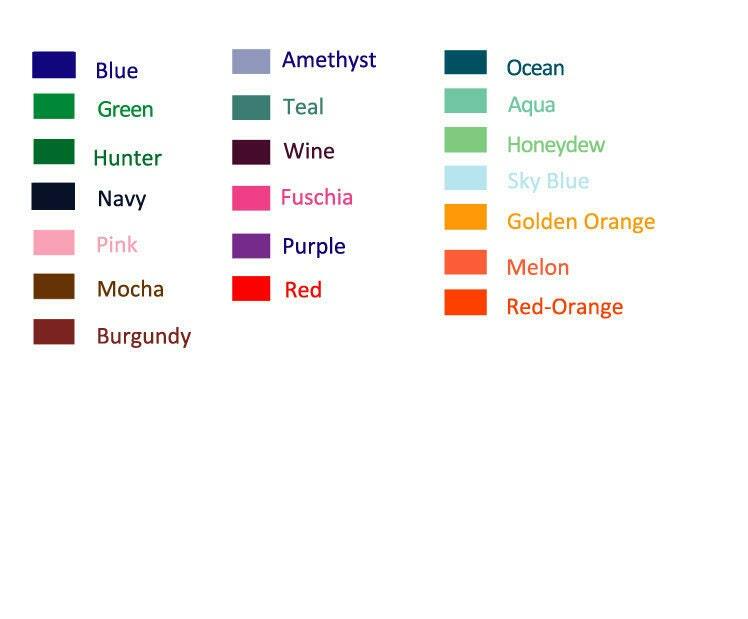 -In the "Notes to Seller," please choice from one of the 20 colors we offer. If no color is chosen, we will use black. -In the Drop-Down menu, please choose from one of the 20 fonts we offer. 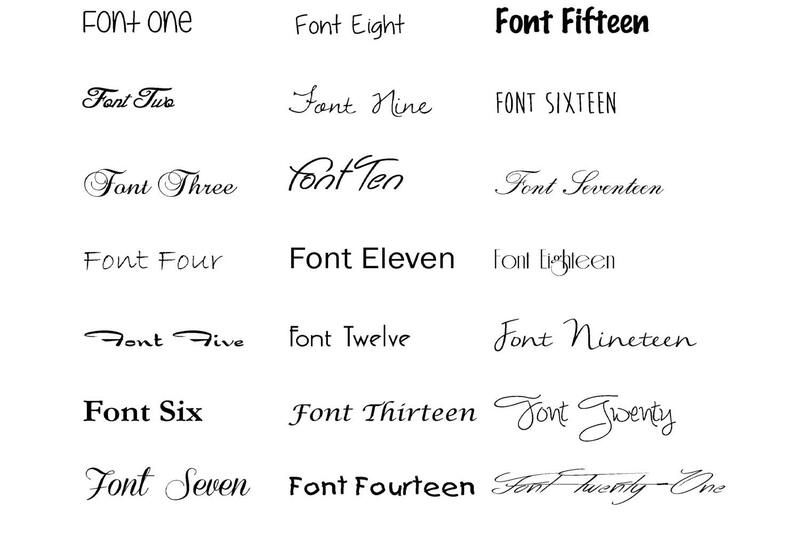 Shown is "Font One." -We can print your name and address on the back of the envelopes for a small fee. Please make that selection in the drop-down menu on the right and be sure to provide the name and address to be printed in the "Notes to Seller." -You choose between a cellophane sleeve (included in price) or upgrade to gift box for a small fee (gift boxes available for sets of 10 and 20 only) . Please select your choice in the drop down menu on the right.